Salutations! The game can't be played because it's not a GMZ file or EXE. You can go to File > Export Project to make a GMZ file (which is essentially a zipped up project file), or make a single EXE through File > Create Application and be sure to choose Single EXE in the file dropdown menu. 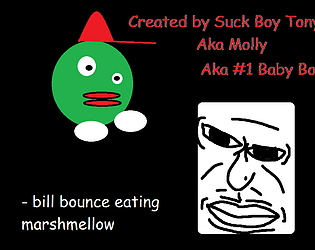 Looking forward to eating marshmellows with bill bounce.